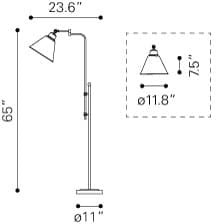 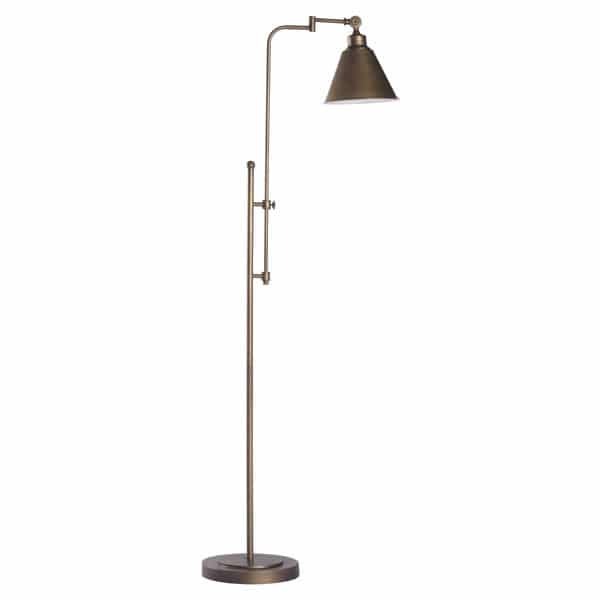 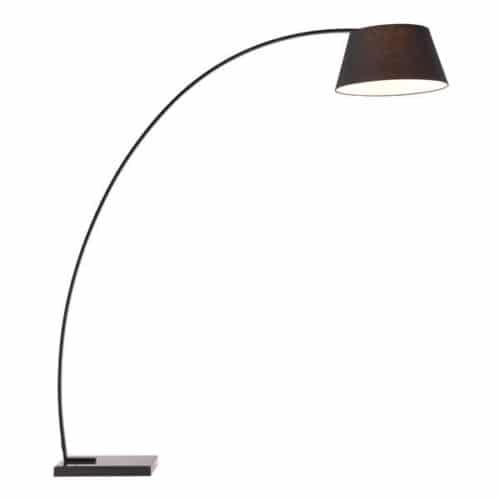 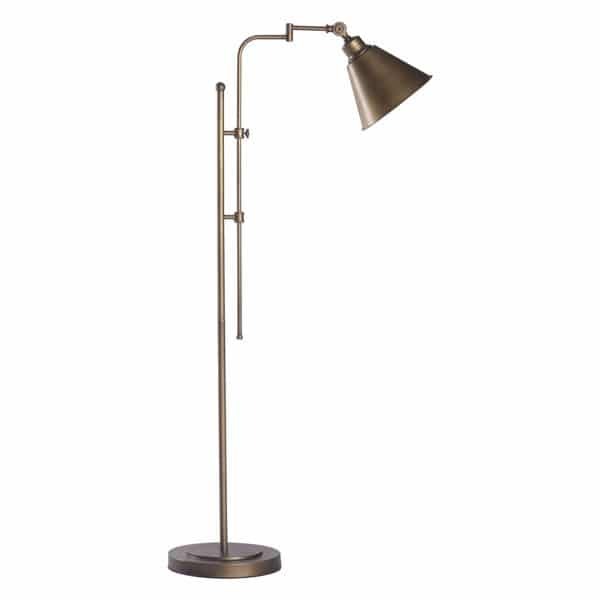 Long Description Rush floor lamp has remarkable vintage styling with brushed bronze finished throughout slim body and antique pivot shade. Unique accent to any living, bedroom or study, hotel guest room or lobby. 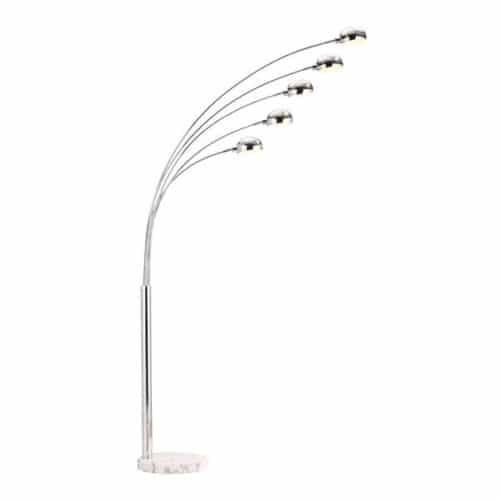 Bulbs not included, Matt Watt 60 W E26 Type A19 Frosted White.